Rainwater is a sustainable and high quality water source. Significant social, economic, and environmental benefits can be achieved by harnessing rainwater in your home or commercial establishment. By employing a rainwater harvesting system, you can significantly reduce your dependence on mains water. With the growing demand for water and the rapidly diminishing supply, the implementation of a rain harvesting system that enhances renewability and productivity becomes all the more vital. Normally, when it rains, the water pours from your roof down to the gutters, and runs off to your yard or street. With a rainwater harvesting system, you prevent rainwater from going to waste by collecting it in a water tank or cistern and storing it for later use. Collected rainwater can be used for a lot of things: provide water to your garden, flush toilets, wash clothes, etc. According to studies, use of rainwater harvesting systems can reduce water consumption by as much as 40 percent. In terms of maintenance, rainwater systems are practically easy to maintain, and since rainwater is likely to contain less bacteria and contaminants, you won’t have to spend too much to keep your stored rainwater clean. Rainwater filters keep your harvest system’s pipes free of debris and its tanks free of sludge. These devices provide and maintain high quality water in your tank or cistern. Different types of filters dictate how you can use the collected water. If you plan on using your tank water for outdoor purposes such as car washing or gardening, then you can simply buy basic filters. No need to purchase water filters in Perth that can make the water safe enough for drinking. 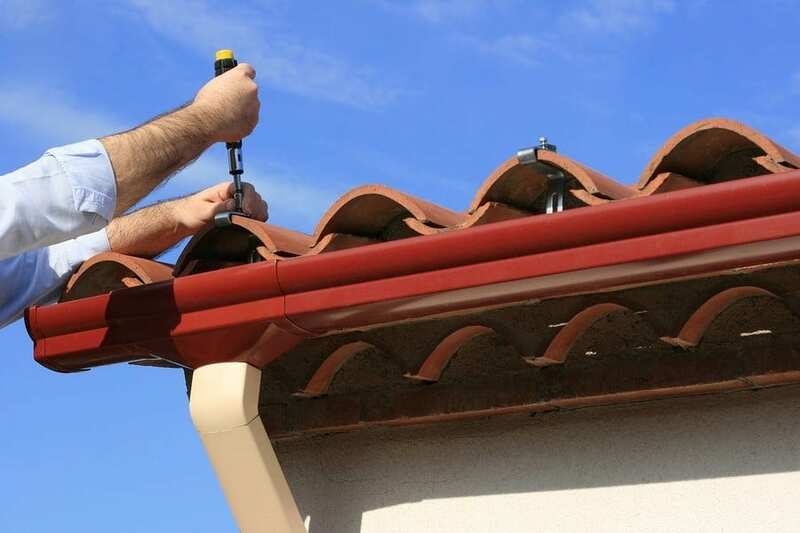 You may need the help of a professional to install a rainwater harvesting system. The size of the tank you put in will depend on how much rainfall you usually receive and on what you plan to use the rainwater for. Rainwater tanks and filters are sold by Perth water filtration materials suppliers like Rainfill Tanks and Curved Roofing Supplies.